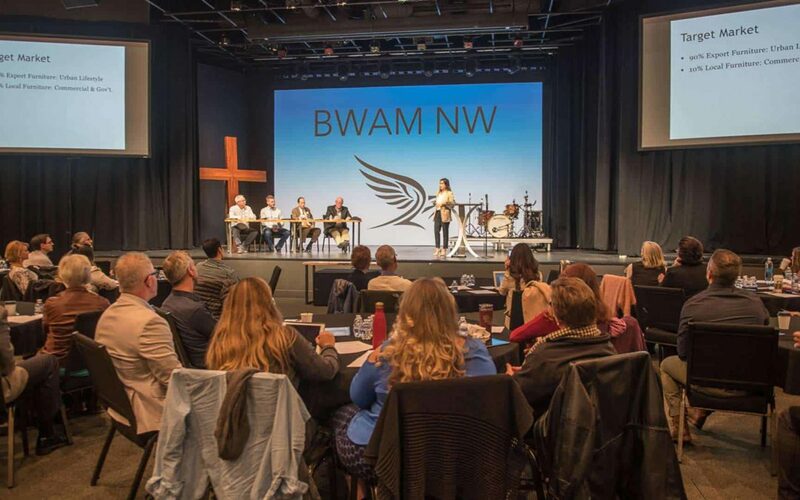 BWAM connects, engages, and inspires business leaders who share a common goal of implementing business solutions to help bring people out of poverty globally. Our focus is primarily on the Global South where the need for economic freedom is most acute. Elisabeth Cochrane founded this event in 2011. She and her husband worked in India and Nepal for over 30 years in development and training. The work grew to over 200 projects with 3000 staff involved in many different areas, including elementary schools, pre-schools, clinics, micro-loan projects, sewing classes, training schools, etc. Their experiences taught them that building sustainable businesses is much more effective than charitable gifts in elevating people out of poverty.